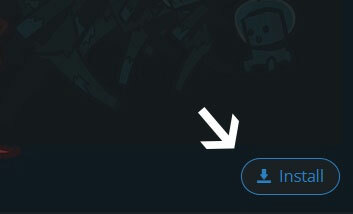 Type in the modpack name (A-Team's Revenge) or paste the following url into the search box. 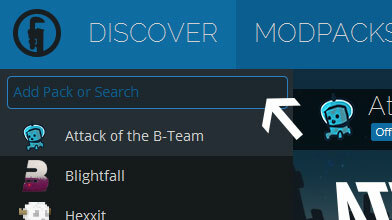 Finally, click Install at the bottom right of the launcher after you select A-Team's Revenge from the list on the left. The launcher will handle everything else! does there any texturepack for this modpack exist? guys, i am desperatly trying to update a attack of the b-team gamesave... it was a lot of wok and i am not done with it, but the bugs with those old mod versions make it horrible to play.. any ideas? Sorry. Only so much time in the day. Updated server download to 1.4.0 (current client version). I've got folks using only 1G of RAM (32bit) and it works mostly okay. Can you provide a pastebin link to a crash report? Updated client and server to v1.7.2. Fixes many bugs.